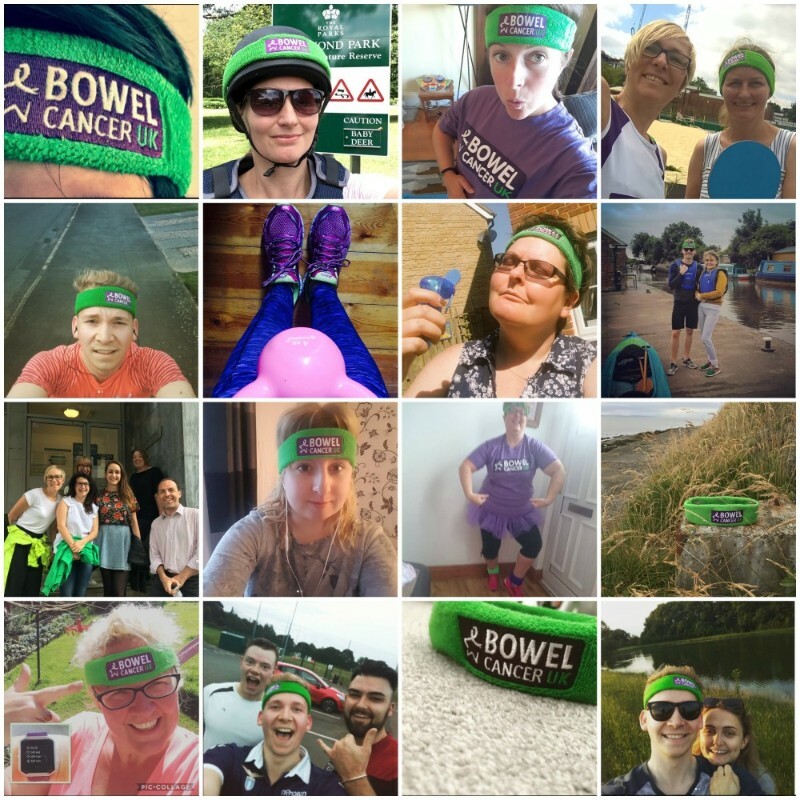 Register your interest today to challenge yourself this year to 30 mins of physical activity every day in June and raise money to support vital research and lifesaving work to stop bowel cancer. 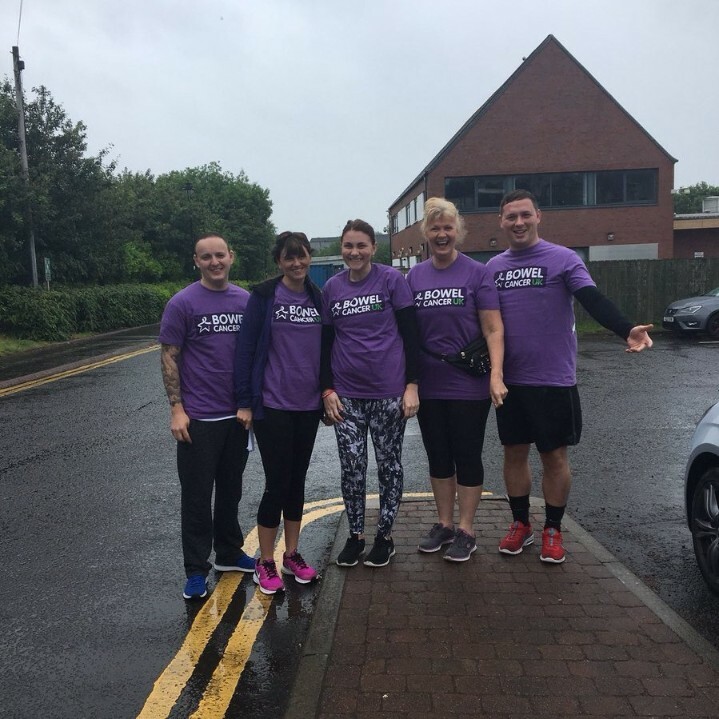 In June 2017, hundreds of our supporters took part in the very first Step up for 30 raising nearly £30,000 for the charity. It’s really simple, just get sponsored to do 30 minutes of physical activity every day for 30 days in June. Regular physical activity can reduce your risk of bowel cancer. Every 30 mins someone dies from the disease in the UK. Luke Squires, Director of Fundraising at Bowel Cancer UK, says: “Last year we were overwhelmed with the positive response for Step up for 30. It was inspiring to see hundreds of our supporters step up to the challenge, especially as many of them were living with bowel cancer and going through treatment.